iamamiwhoami is the electronic music and audiovisual project of Swedish musician and singer-songwriter Jonna Lee in collaboration with her long-time music producer Claes Björklund. The project has since 2009 released audiovisual series on their Youtube channel followed by a large international audience. Their latest release is their third audiovisual album BLUE (November 2014) and the online live concert installation Concert In Blue in September 2015. Visual collaborators of the project include Swedish directors collective Wave, consisting of Jonna Lee, cinematographer John Strandh. Their videos in particular have spread virally, and the project is notable not only for its artistic multimedia output, but also the creators’ leveraging of YouTube and viral videos to disseminate their music and music videos, garnering a cult following. In 2010, Lee founded a label for iamamiwhoami, To whom it may concern, which she runs. Since December 2009, iamamiwhoami’s music videos have been released in several series’ on the project’s YouTube channel whilst their music is available through online retail digital download. Running from an initial set of prelude videos to a series of full length songs, the videos and songs form a continuous story about Lee’s protagonist lead role. iamamiwhoami released their first physical album, the “audiovisual album” kin in 2012, while the initial full-length series bounty (2010) was released in physical edition in June 2013. By May 2013 a total of 24 videos have been released on iamamiwhoami’s YouTube channel. To date, the project has also remixed songs for Moby and the Irrepressibles, as well as performing live in concert tours revolving around the releases of kin, bounty and BLUE. An online performance art “concert” in support of the bounty series was streamed online in 2010, taking place in a forest. 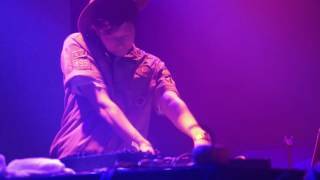 On April 29, 2015, a second online performance art “concert” in support of the BLUE series was streamed online; this “concert” was released physically and digitally in September 2015 (as Concert In Blue), and includes the first new iamamiwhoami song (“The Deadlock”) since 2014. 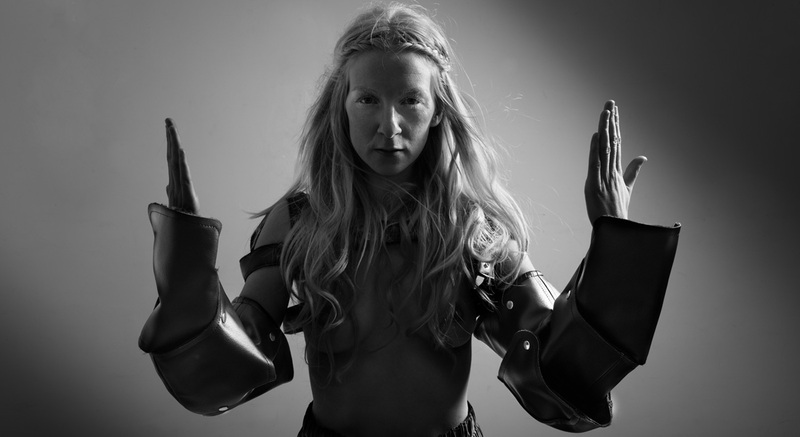 In March 2017, Lee embarked on solo career as “ionnalee”, stating that it is continuation of iamamiwhoami, but “the two projects will not exist simultaneously”.